 A simple way to make wearing Alpaca fun. 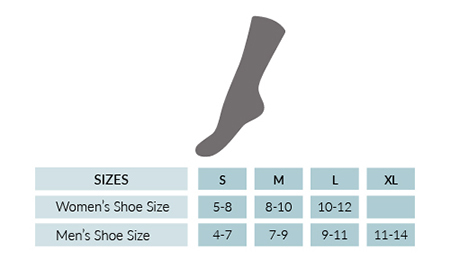 Our wholesale Alpaca Socks are designed for everyday use and provide wicking properties & perfect fit. 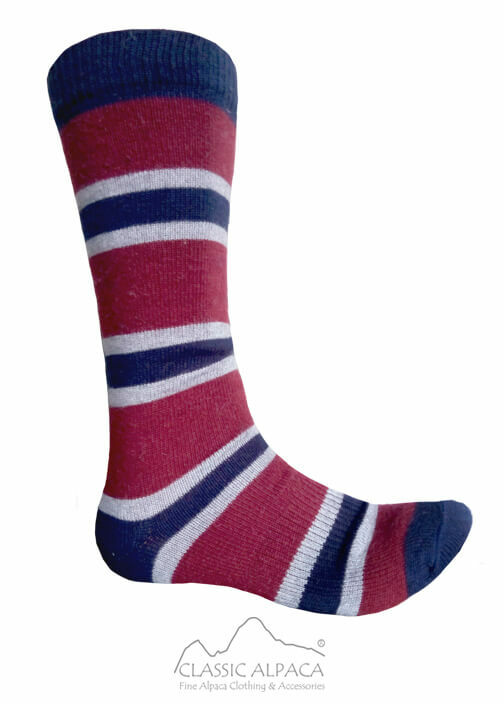 Durable, soft & very comfortable, these Socks will keep your toes warm & dry! They can also be machine washed or dried. Composition: 54% Microfiber /23% Baby Alpaca /16% Nylon /7% Elastic.